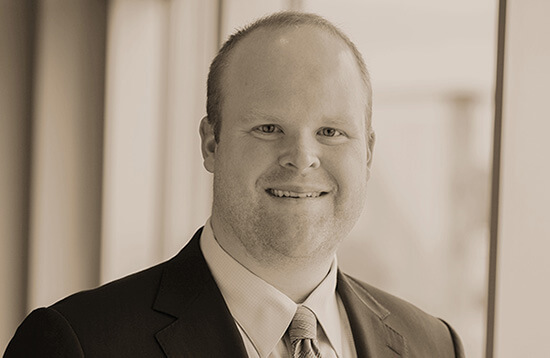 John George is an associate in the firm’s Tax and Corporate and Securities practice groups. John George regularly advises clients on a wide range of transactional, regulatory and tax matters. His practice is primarily focused in the areas of tax and business planning, mergers and acquisitions, securities and regulatory compliance. This SOX: Combating Public Charity Fraud with Sarbanes-Oxley, 85 Miss. L.J. 1395 (2017).